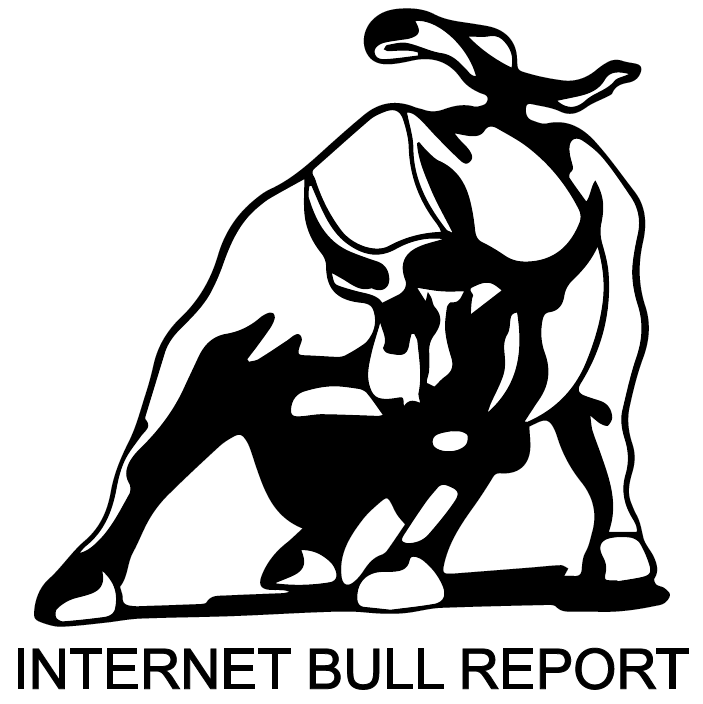 Welcome to the 15th edition of The Weekly Bull Report. Venezuelan President Nicolás Maduro had an attempt made on his life by a pair of explosive-carrying drones. President Trump sets goal to create US military Space Force by 2020. UK economy boosted by warmer weather sees 0.4% growth in second quarter. Turkish Lira in a free fall. Iranian economy crumbling under heavy US sanctions. Despite overwhelming evidence indicating that asbestos is lethally dangerous, the EPA is proposing to expand the list of legal uses of the cancer-causing substance. Starbucks’ Pumpkin Spice Latte will debut (already) on August 28. Starbucks new crypto platform could bring bitcoin into the mainstream. This environmentally friendly clock is powered by water. In 2015, in a secret medical procedure carried out in Bogota, Colombia, a woman got dozens of experimental gene-therapy injections wanting to help bring on the longevity revolution. New research shows that for the vast majority of individuals, sodium consumption does not increase health risks. Key aspects of the aging of human cells can be reversed by new compounds. Kanye West talked his support of President Trump, mental health and his thoughts on wife Kim Kardashian West getting political. Read here. Tom Cruise at almost 60. Now might be the time to buy a women’s professional sports team. Brooks Koepka held off Tiger Woods to win the P.G.A. Championship, and became the first player to win the United States Open and the P.G.A. Championship in the same year since Woods did it in 2000. Tesla ($TSLA) confirms intention to go private, short sellers hurting. Almost half of all Americans say they will never buy a cryptocurrency. Gumption – Noun: Shrewd or spirited initiative and resourcefulness. The 200 greatest songs by 21st century women. These songs are by artists whose major musical contributions came on or after January 1, 2000, and have shifted attitudes, defied categories and pushed sound in new directions since then. Enjoy! The Medieval mind and the Renaissance – Portrait of an Age by William Manchester. This book looks at the first mass awakening that ultimately leads into the Age of Enlightenment and Reason. It fills in a lot of blanks about how we lived in the days before industrialization and electricity. P.S. Summer is here and that means peak travel season. Earn extra bucks and meet new people by listing your place on Airbnb.